A masterpiece. A perfect fusion of acid house, techno and house, with each track unique and memorable in its own way. This release was almost impossible to find, especially on CD, and especially here in the states. I was able to obtain it, and it has been the jewel of my collection ever since. "Crashing" and "Reprise" are probably my favorites. 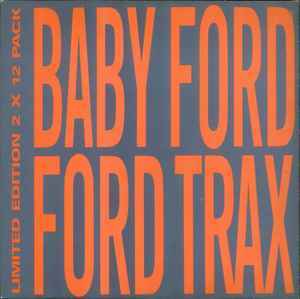 Unfortunately, Baby Ford went a bit commercial after this release, producing some weak material, but seems to have went back to his roots over the last several years.